A totally seperate software integrated in your chat software so that you don't have to pay for two different software. 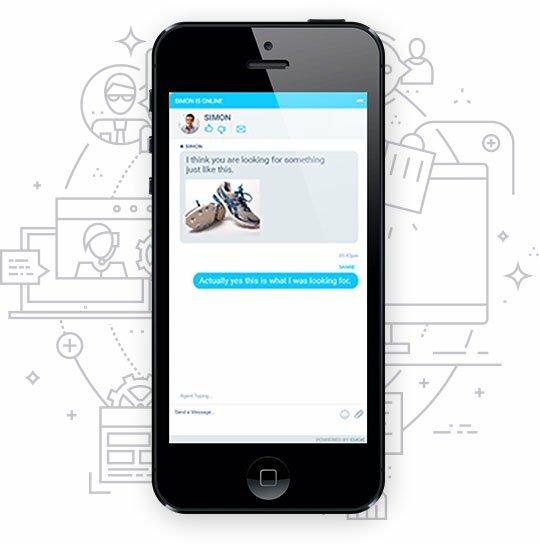 Ever considered that despite having chat software on your website that you can access from your PC, your laptop and your cell phone while on-the-go, your customers still might be missing your response when you aren’t available? You can bridge this gap with a Help Desk chat software. Help Desk software are widely available but why invest in two different software when you can get the benefits of both from one? 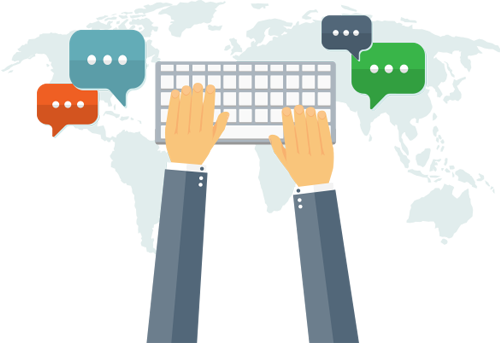 CUGIC is here to help you by providing you a complete help desk live chat software using which you can chat with your customers as well as provide them an option of lodging a complaint or asking for supporting using an online ticketing system. To remain customer centric, businesses tend to work in shifts, ensuring that someone is always available to help their customers with their issues. In many cases, the support department faces an issue of not having technical knowledge to address the problem and have to get help from the tech team. Help desk software from CUGIC helps you with this issue. You can provide the customer with a form and depending on the problem, the ticket can be sent to the relevant person who can reply to the query at their convenience. It not only reduces the time taken to provide the solution, the customer is able to get a more reliable response. CUGIC is a comprehensive help desk live chat software that aims to eliminate the barriers that restrict businesses from providing quality services to their customers. When plain text is not enough! Why restrict yourself to just text when you can help the customers with pictures and links? CUGIC allows you to do it with ease. Don’t restrict yourself because of time or your location. When you can get orders from any part of the world, why stop? Get access to your customers using Android and iOS apps and reach your customers anytime, anywhere. A prompt reply to a customer’s question plays an important role in their purchase decision. Don’t waste the moment and reply right when the customer needs you, increasing the chances of conversion. CUGIC supports your customers on the go with its mobile and software friendly features. you can chat from anywhere and at any time through your favorite mobile device.